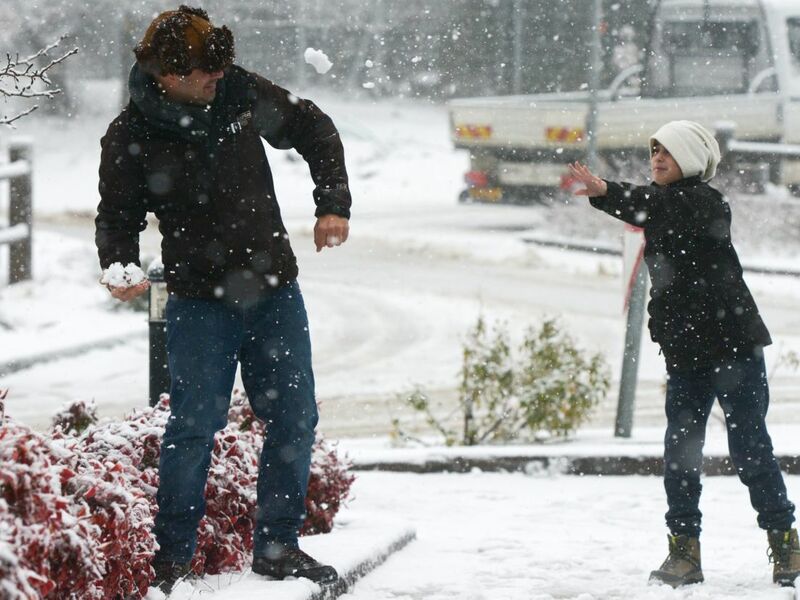 Snowfall in the Golan Heights and Galilee region spark power outages; flooding in the south. 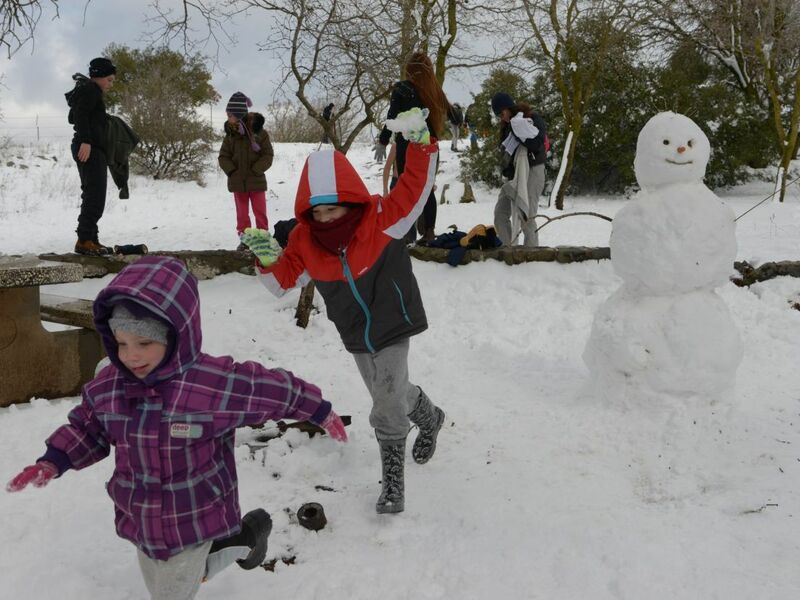 Cold weather and heavy rainstorms washed over Israel this weekend, with temperatures dropping low enough to permit snow in the northern part of the usually warm country. The heavy rain caused flooding in the south and roads were blocked across the nation. Power outages were reported as well. 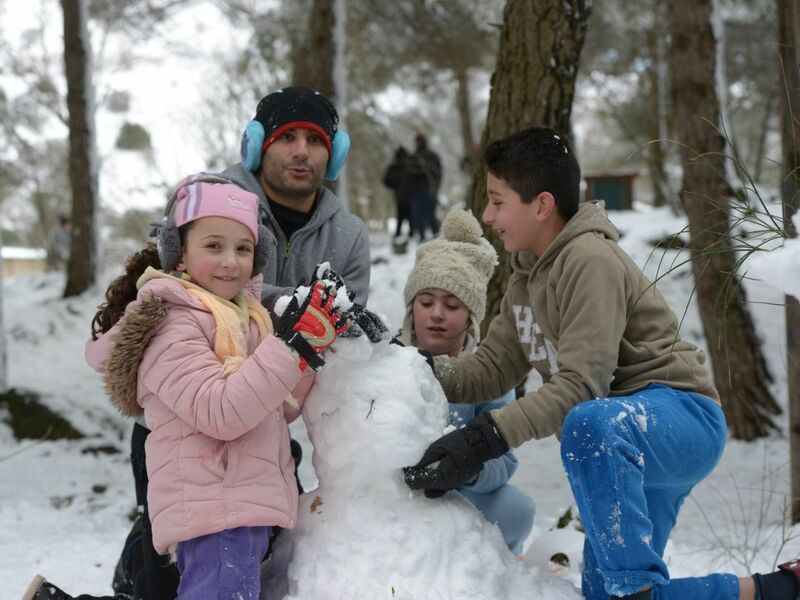 Roughly five inches of snow fell in the Golan Heights and Upper Galilee region, causing road closures and occasional power outages. The snow piled up near Safed and several kibbutzim - Sasa, Baram and Misgav - with Israelis flocking to the area to enjoy the rare view. In Tel Aviv, old artillery fuzes were swept onto the beach due to heavy currents. The police said sappers were searching the coast for any undetonated fuzes and warned the public to avoid contact with the devices which they warned could still be live. In the north, snow is expected to continue to fall on mountains above the altitude of 800 meters (2,624 ft.). Snow is also expected in certain areas of central Israel. Heavy rain will continue across the country, with flooding expected in the Negev and in the Judean Desert and Dead Sea. 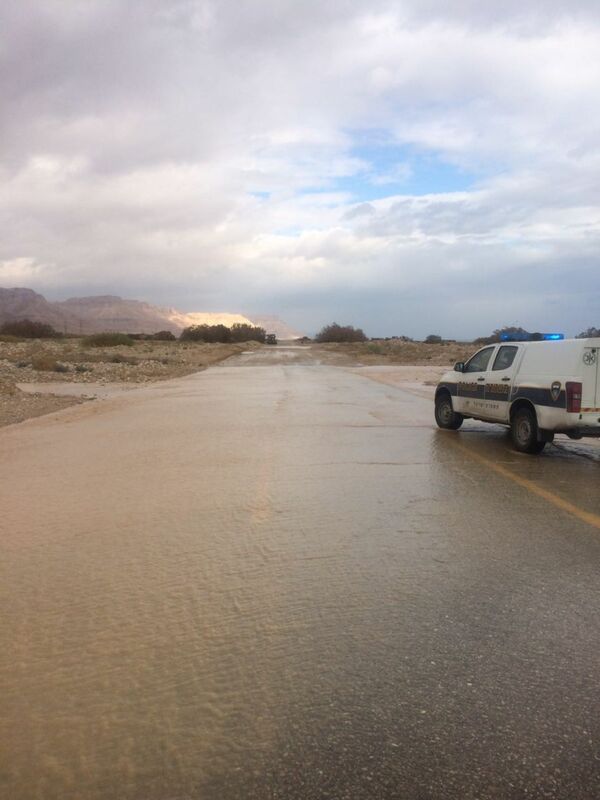 Flooding was reported on Saturday in the Tze'elim Stream, with the adjacent Route 90 being shut all the way south to Masada. Saturday night will be unseasonably cold and the strong winds will let up only on Sunday. A cold snap is expected overnight in the north and temperatures will rise slightly across Israel later Sunday.